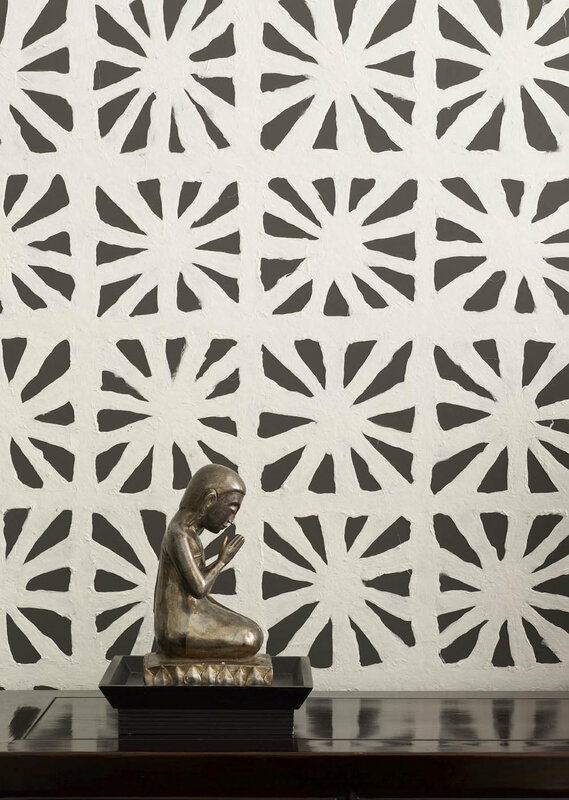 Lori Weitzner is the founder and creative director for the Weitzner brand of fabrics and wallcoverings that are hugely popular with the best interior designers in the world. And she's also the author of a new book, "Ode To Color," which we have been savoring. It's unlike most other design books in its structure because it doesn't go room by room or give step by step instruction. 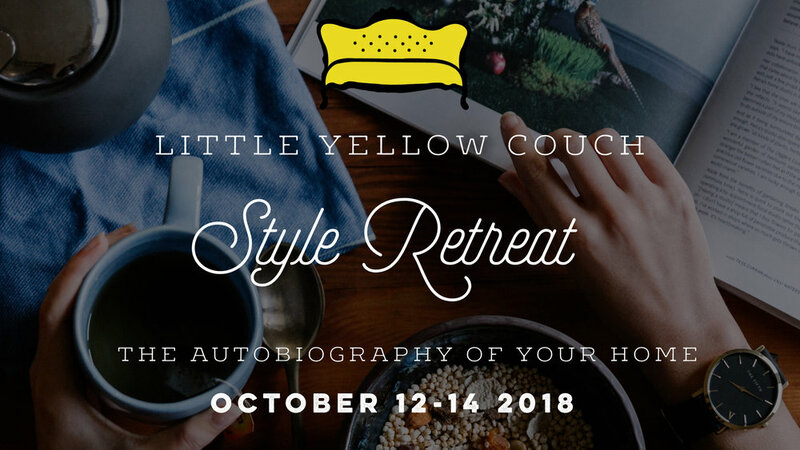 Instead, Lori has created a series of 10, fully developed, rich, lush Color Worlds to use as a tool for discovering who you are and what your home might need from a design perspective, depending on what's going on in your life. 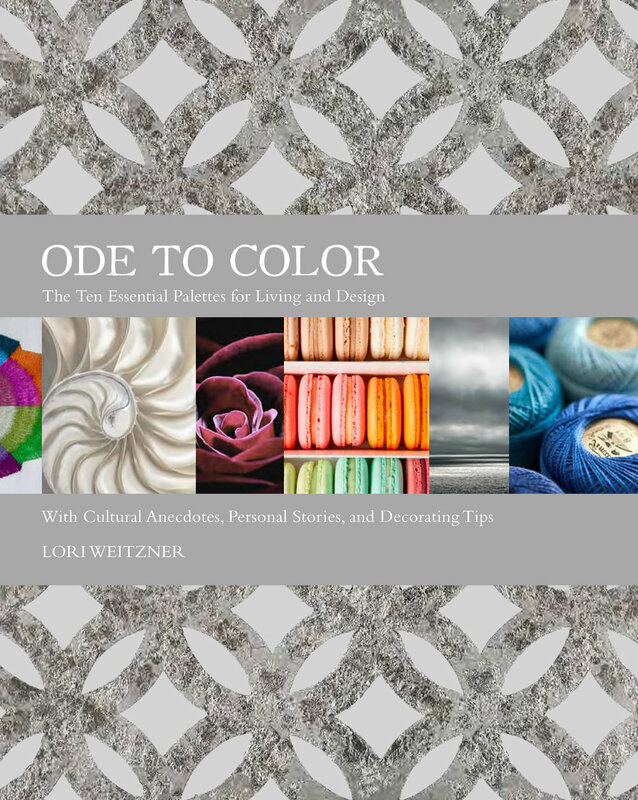 For Lori, color isn't only about shade and pigment. It also represents history, culture, personality, mood, energy and environment. And by starting with these ideas rather than looking at products, you can create rooms that truly express who you are. This book spoke to us about design in a way that we haven't felt in a long while. And once you hear the following stories in Lori's own voice, we think you're going to be just as moved as we are!